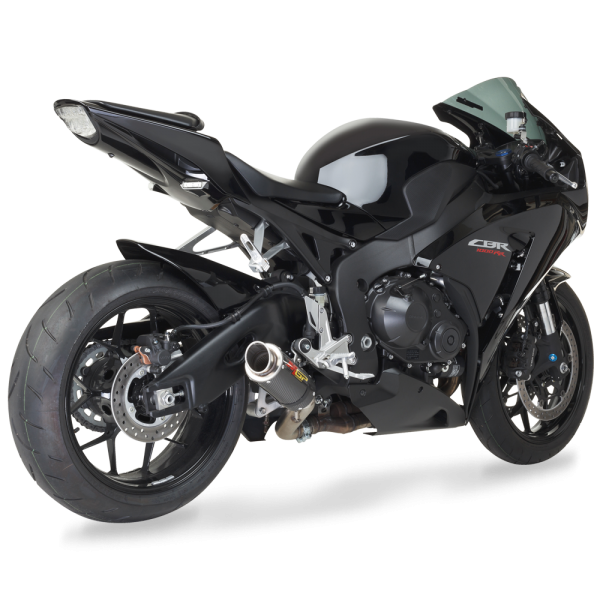 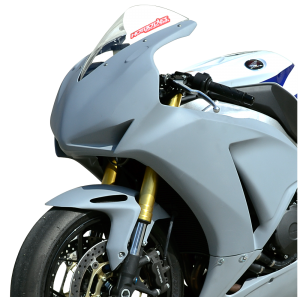 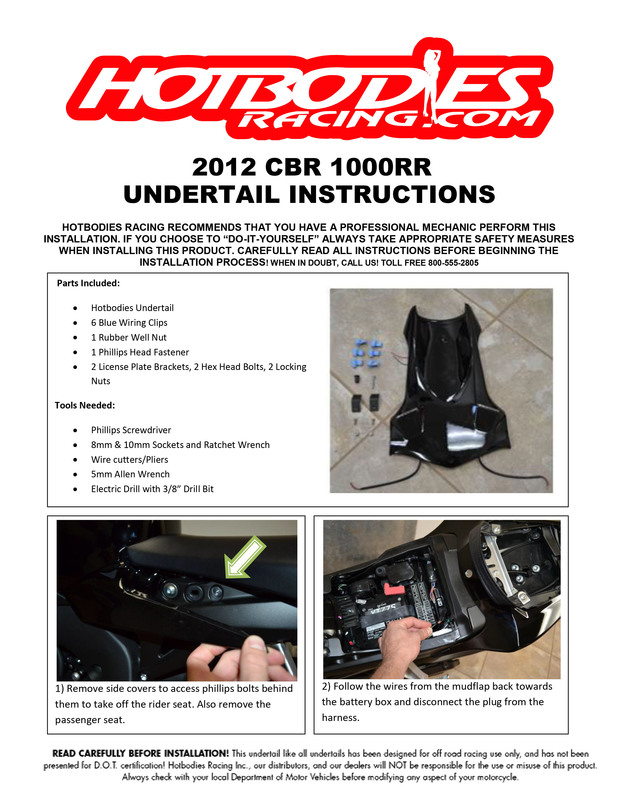 Hotbodies Racing is proud to release the highly anticipated undertail for the 2012 Honda CBR1000RR. 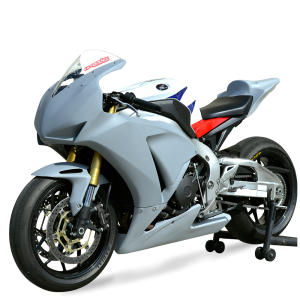 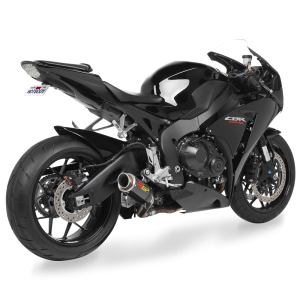 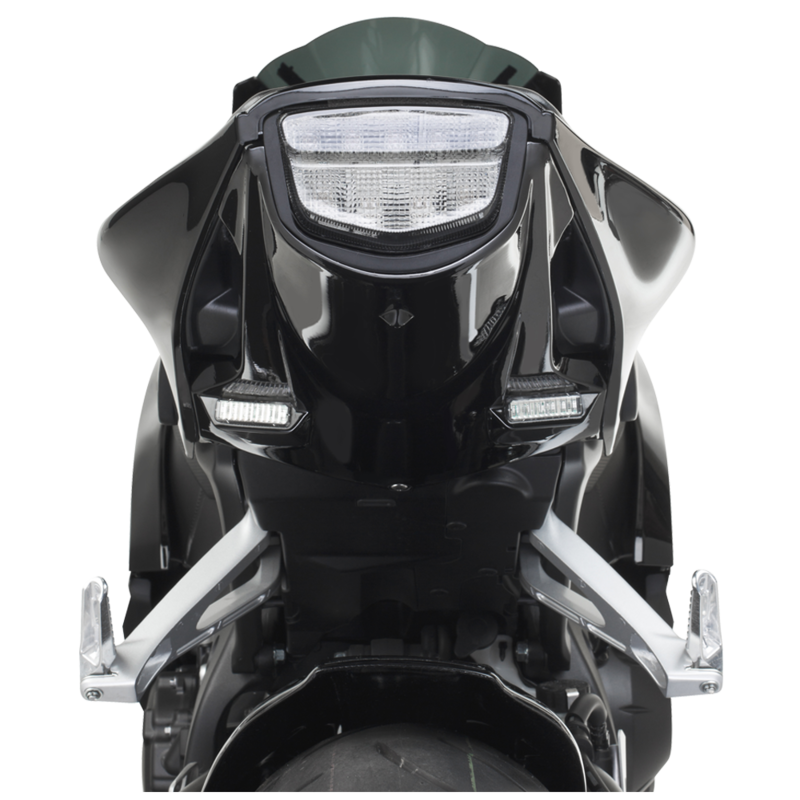 Honda has improved its flagship 1000RR model superbike with subtle yet drastic changes to the chassis and bodywork, Hotbodies Racing followed their lead improving one of our best selling undertail kits. 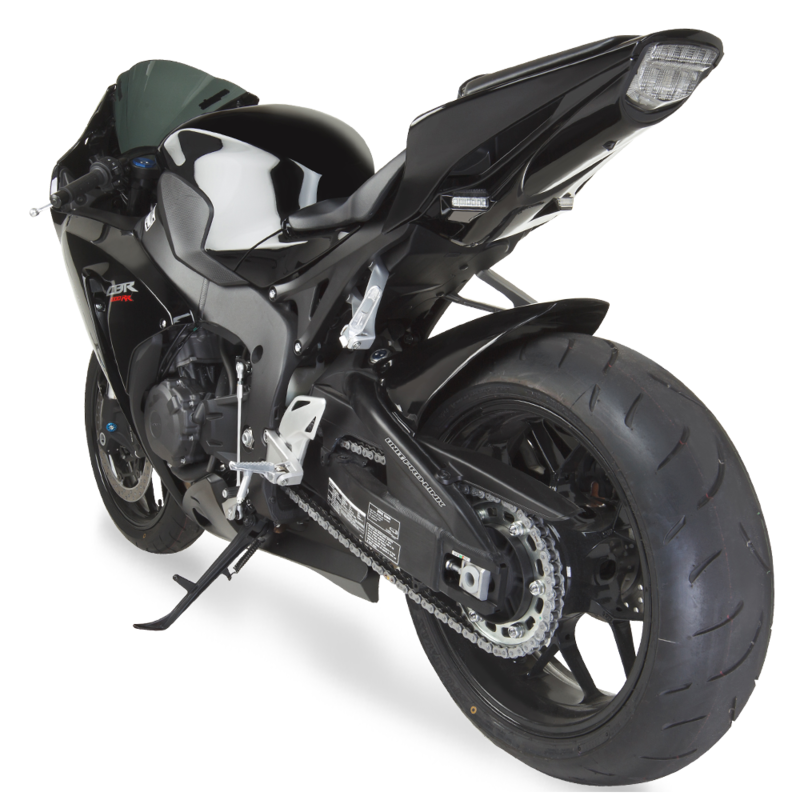 This very special 20th anniversary edition 1000RR deserves a very special undertail kit to complement its unique design, and after months of R&D and more than 10 years of experience, this is it! 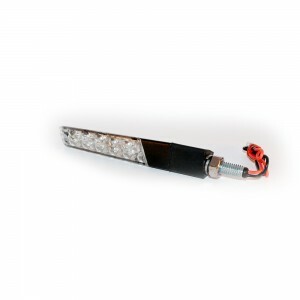 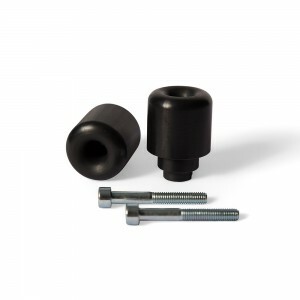 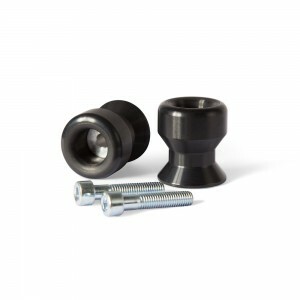 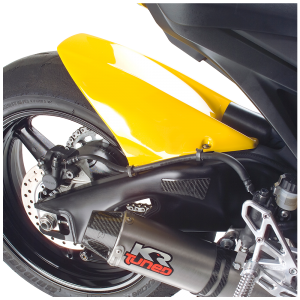 This SBK undertail is constructed of durable 1/8” ABS plastic, similar to the original OEM factory bodywork. 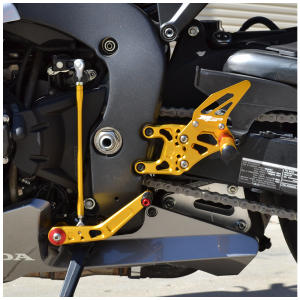 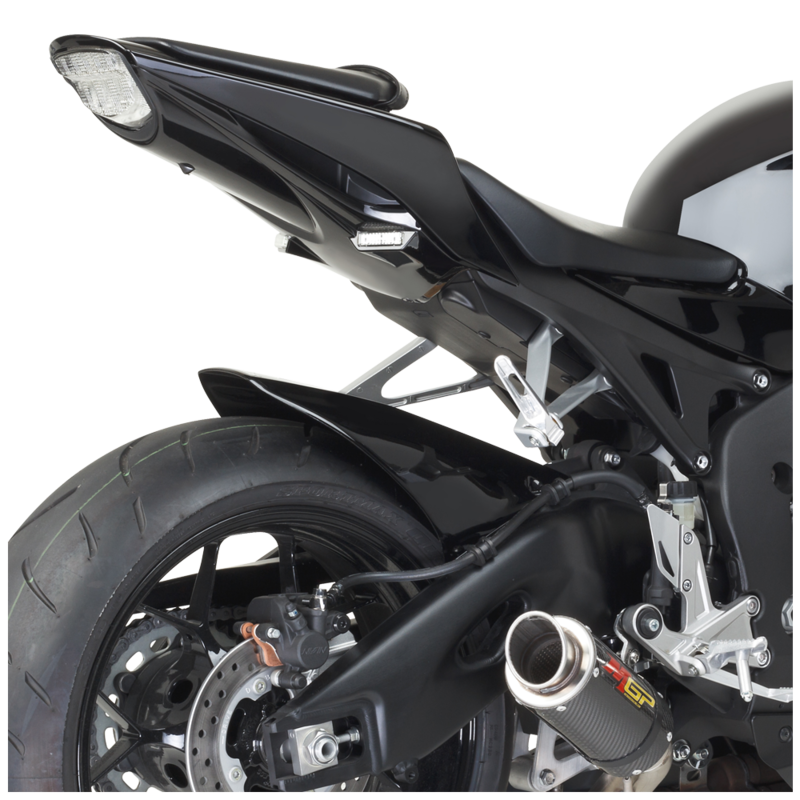 This undertail kit is specifically engineered to complement the lines of entire bike while providing a much cleaner, sharper look by eliminating the unsightly rear fender assembly with a factory matched undertail with built in blinkers. 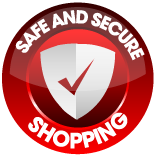 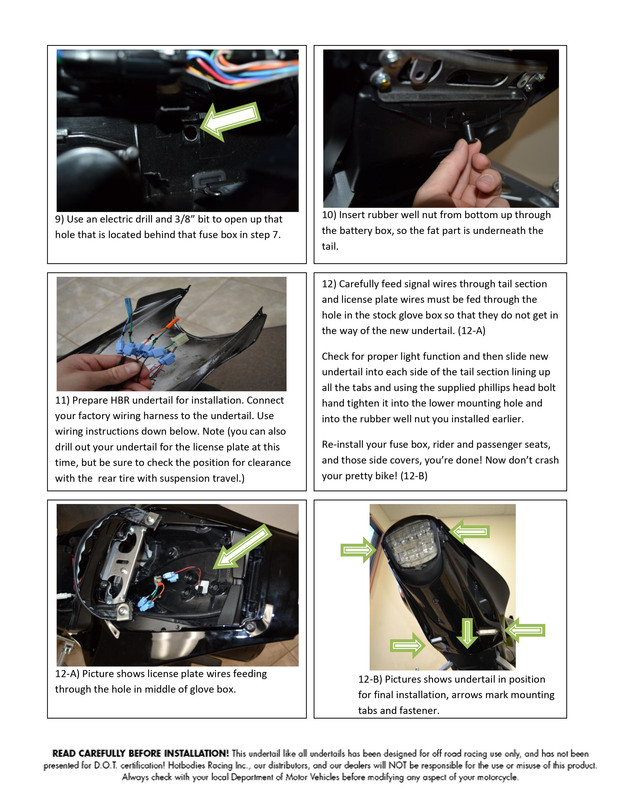 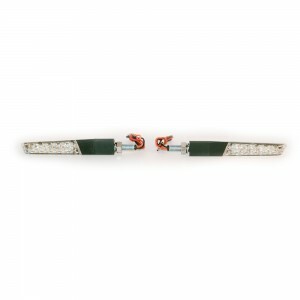 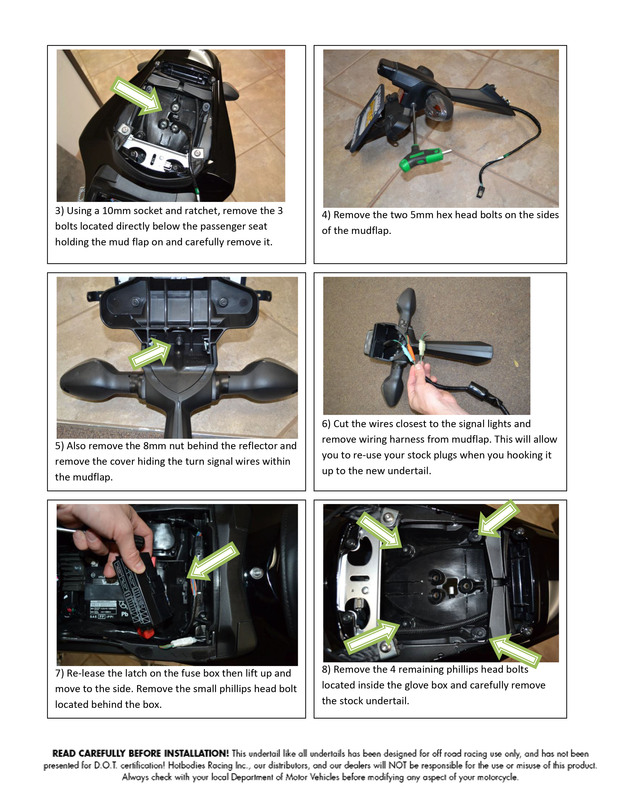 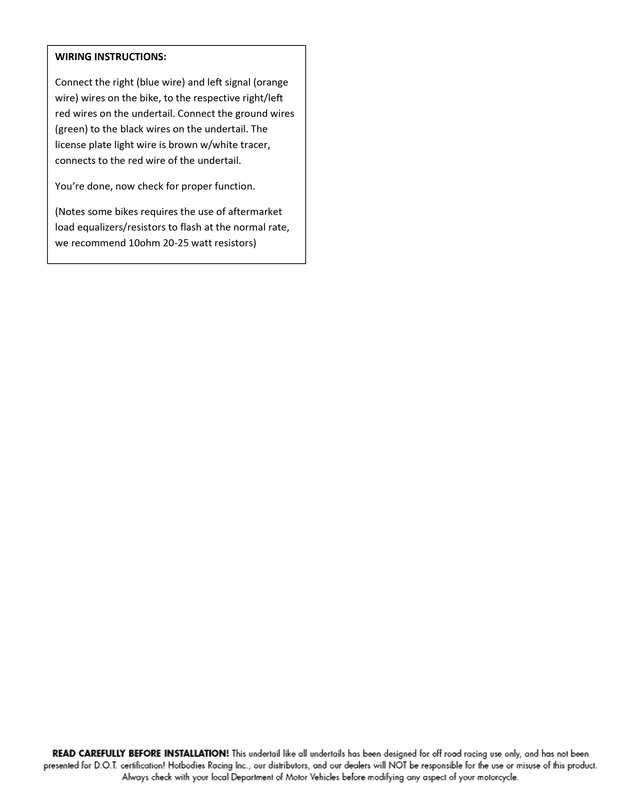 All mounting hardware, including license plate brackets, is provided along with detailed installation instructions. 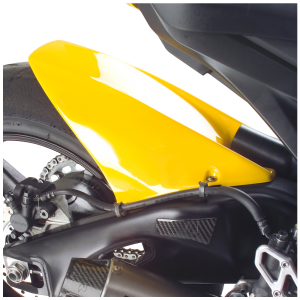 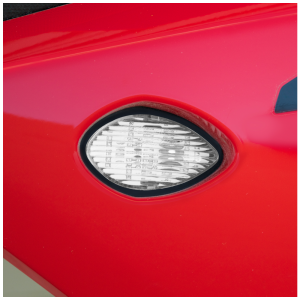 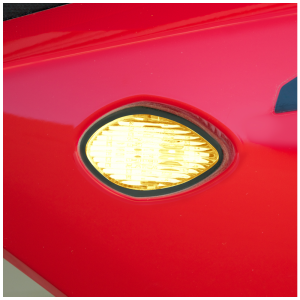 Our undertails are professionally coated with automotive grade paints that match to factory colors. 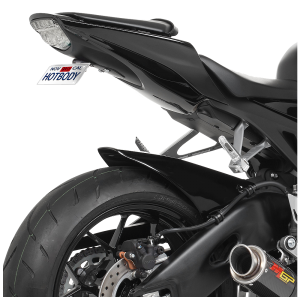 This undertail kit also features out latest brightest LED turn signals and license plate light, to keep it legal on the streets. 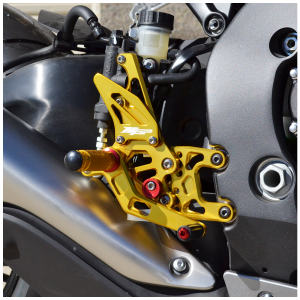 Note: This undertail will not apply to the ABS brake version of this model.